All about the Visit Moegoke (ruby land) from Mandalay. Enjoy with this trip from Mandalay to Moegoke (ruby land) by car. 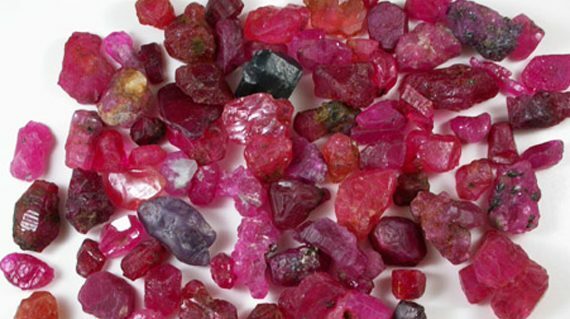 It’s a well worth to experience a unique Moegoke valley is known as producing world’s best rubies and other gemstones. Moegoke is also great travel destination for nature walks, trekking and culture exploration. Learn about daily life of local people, how they process and sell the stones in their way of trade. 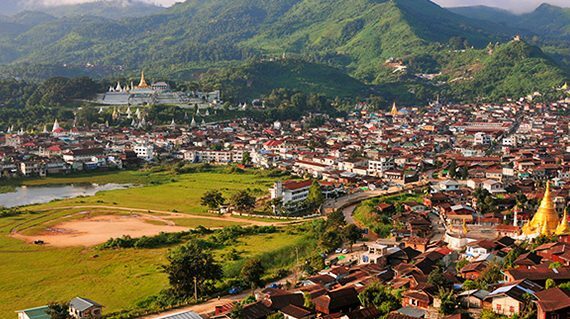 This tour start from Mandalay after pickup at your hotel and your tour guide will lead to continue drive to Moegoke. The journey through the quaint roadside villages and verdant rainforest.The car will make a short stop at a small village where all local buses and trucks make the stop for lunch. You can try a bowl of Shan Khauk Swe, a traditional Shan noodle dish. You will reach the city of Moegoke, Known as ‘Ruby Land in the afternoon. It produces the best rubies in the world. Also you can see stunning mountain scenery and diverse culture combining to create an experience found nowhere else in Southeast Asia. There are not only typical Buddhist monasteries but also monasteries with Indian-influenced architecture, mosques, and even Christian churches in the downtown area. Visit Paung Daw Oo Pagoda, where the Buddha’s throne is lined with rubies, sapphires and other precious stones donated by local rich families. There are also ruby-lined crowns and tiaras on display. At the Pagoda you will have stunning views of downtown Moegoke, providing a nice introduction to the city. Then check in to the hotel in the late afternoon. Overnight at hotel in Moegoke. At the morning your tour guide will pick you up and visit Gem market to learn about the different consistency and quality of stones that are extracted from Moegoke. Continue to Myo Oo Lwin monastery, a massive fortress-like compound with Hindu-inspired architecture. In the evening visit to Daw Nan Kyi hill and sunset at hill top. Then back to hotel. Visiting to the Ruby mining area is depend on the permission at the time of you visit (For this time you are not allowed officially). 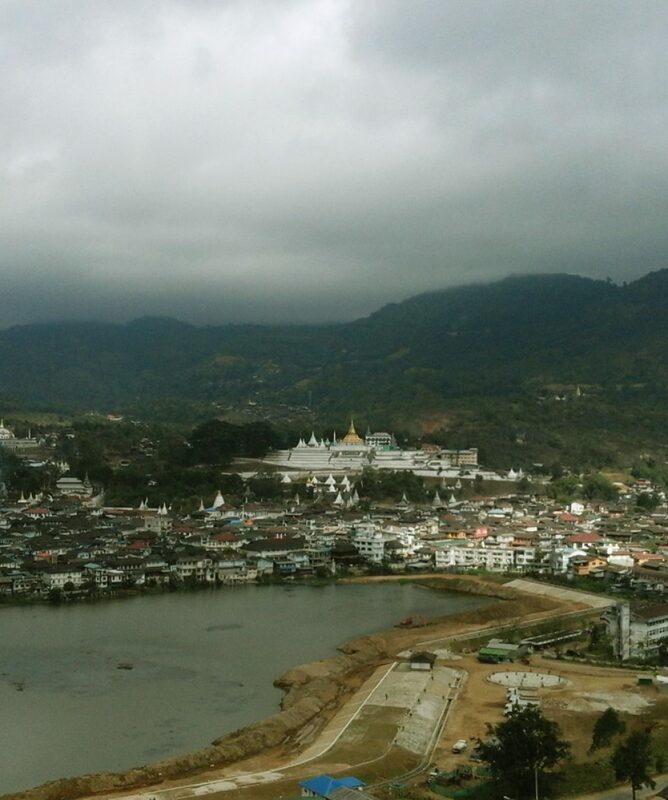 Depart from Moegoke hotel in the morning and return to Mandalay with your tour guide. This tour will end in Mandalay. What do I need permission for this tour?I am solo traveler and can I book this tour?What is the best time to do this tour?Do you offer other services for my extension trip? What do I need permission for this tour? Yes you need to apply the permission to do this tour. But do not worry we can arrange permission for you and just you need to provide necessary documents for that. It will take 10 to 15 working days for the permission. We offer this tour almost winter and summer season. The best season to do this tour is Winter season (Oct – Feb).